Coworking companies have been experiencing explosive growth around the world this year. In NYC, they’ve been the fastest growing occupier of office space. Interestingly, I’ve been working with more and more companies who have matured out of coworking space or just looking for more value than what coworking spaces offer. While having a furnished office, free beer, and not requiring long term commitments certainly is appealing, I’m curious whether founders have really weighed out the cost of the convenience. 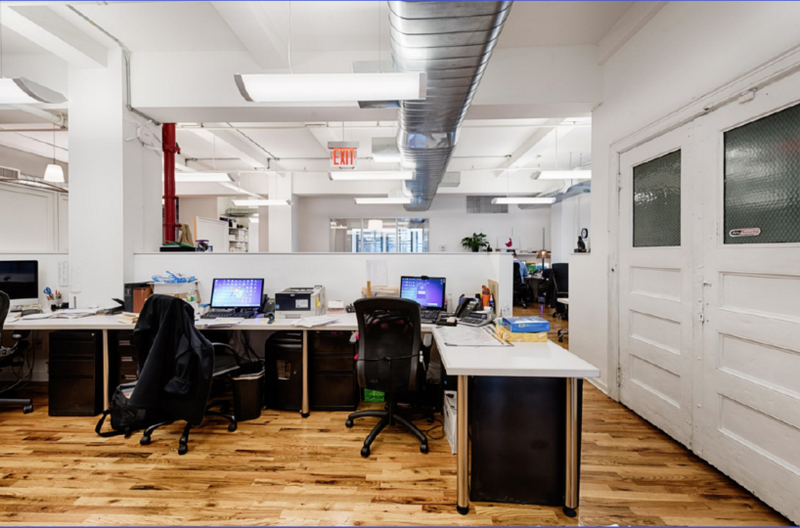 For example: If a company in NYC leased coworking space at $150-180/ RSF for a small room (40 square feet per person) they could get their own much larger space (150 square feet per person)at $50- 60/ RSF all in. Over a 3 year period that equates to 1 year of rent! So, if a company grows out of their space in 2 years, if they subleased it for $1/ RSF then they’d still be better off than leasing at a coworking space.